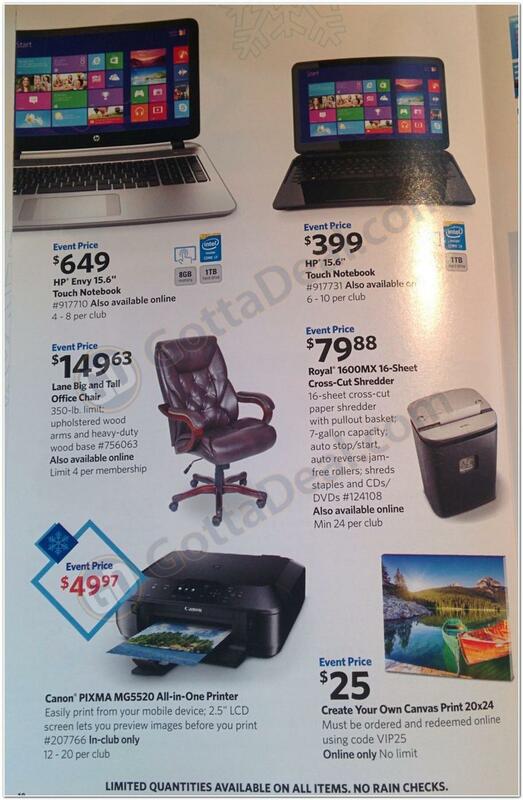 Black Friday is the day after Thanksgiving, 11/28/2014. 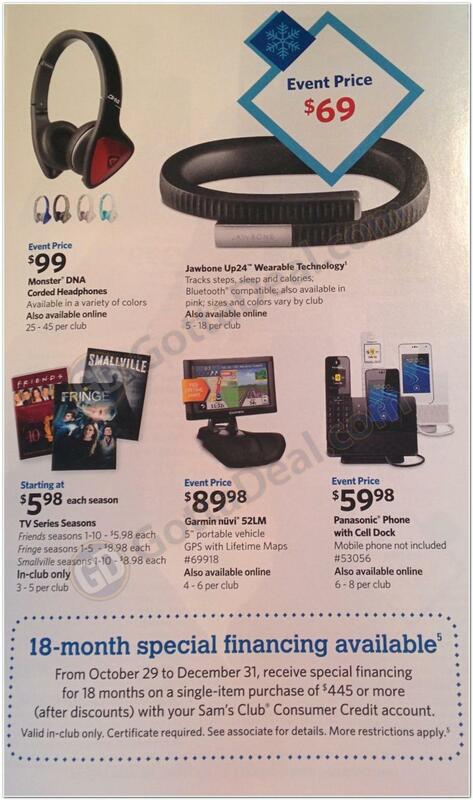 Here is a sneak peek at the hottest deals coming up at Sam's Club. 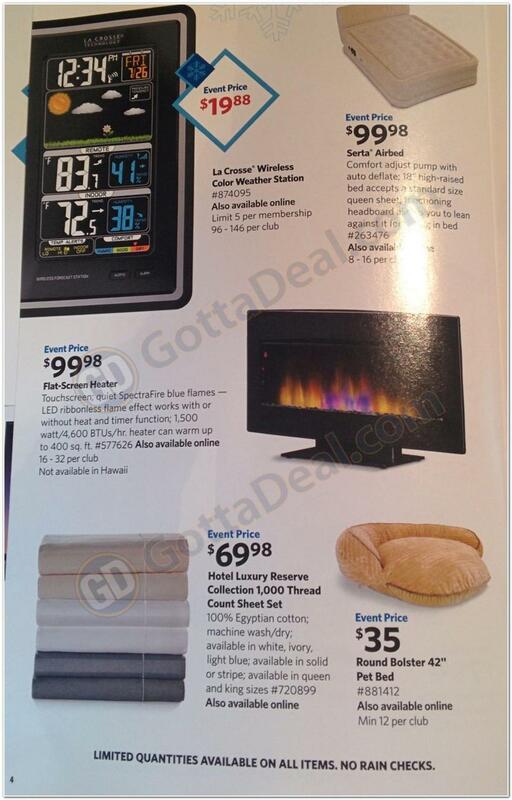 This ad cover Black Friday as well as the weeks leading up to it. 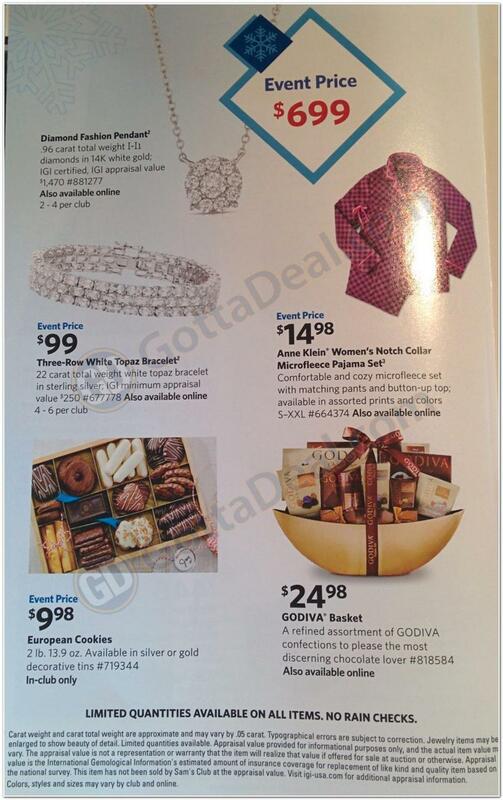 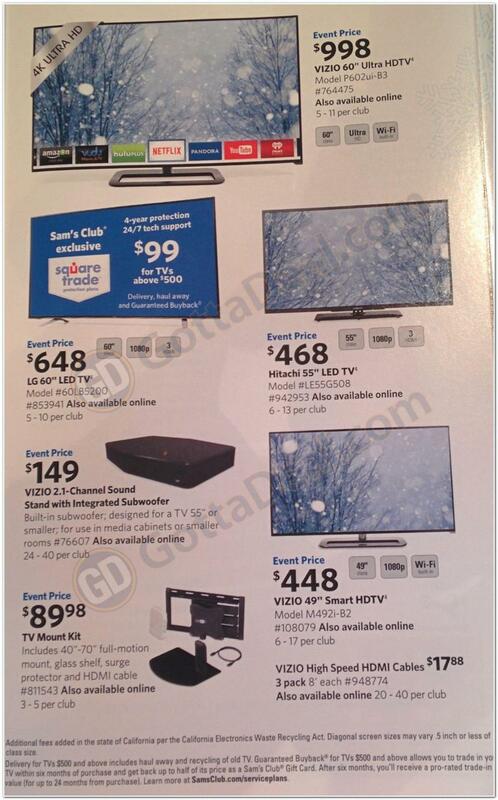 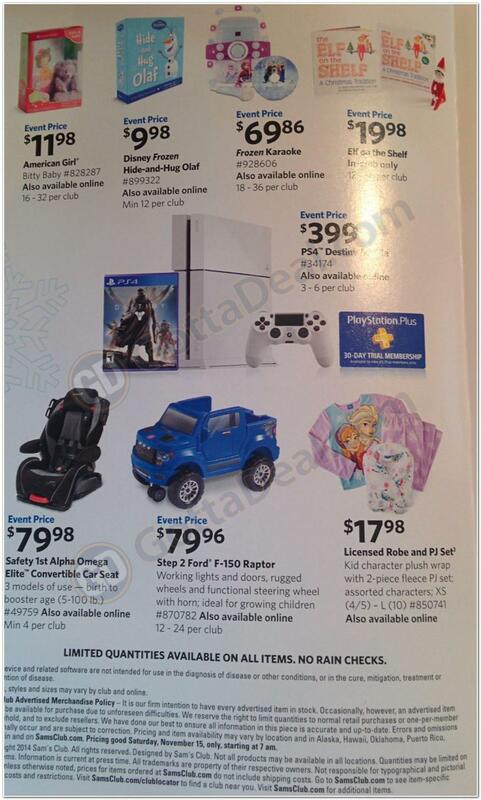 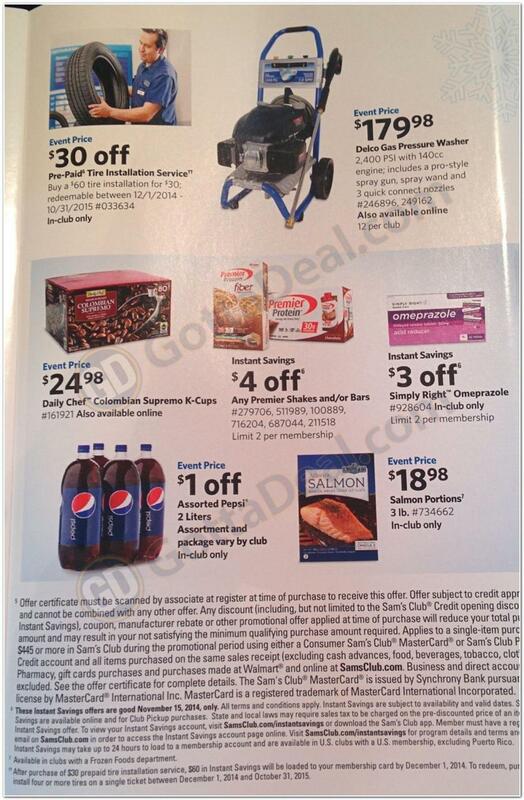 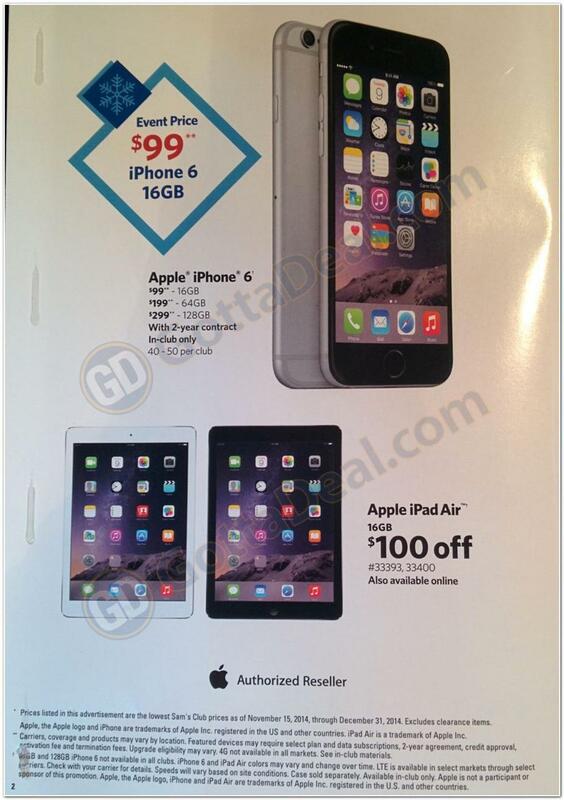 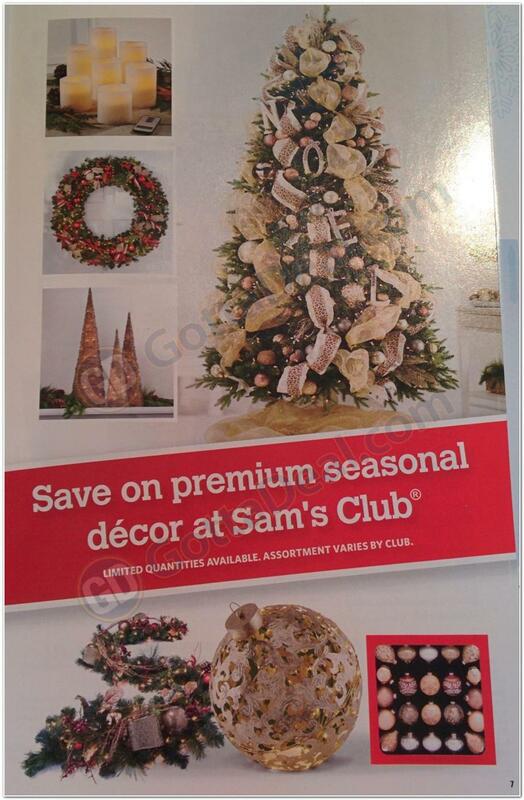 These Sam's Club prices are valid from November 15th, 2014 to December 31st, 2014. 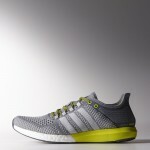 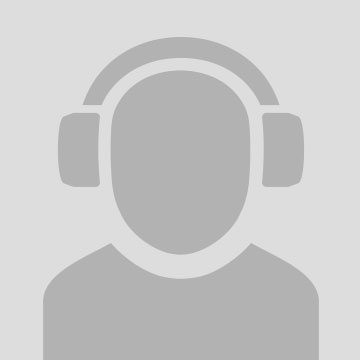 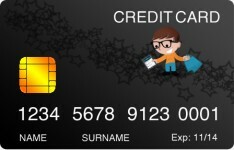 Most are also available online. 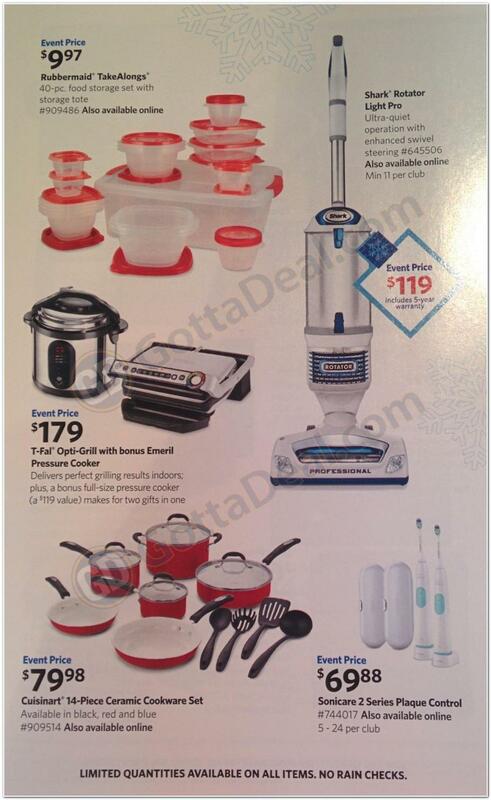 Limited quantities of most items. 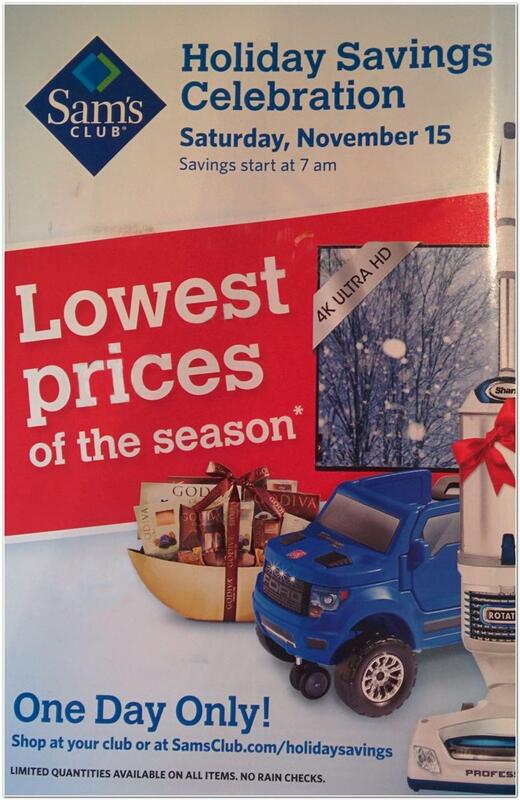 We analyzed the Black Friday Ad and created Best Sam's Club Holiday Savings Black Friday 2014 Deals.